The menu's existence came to light via the ResetEra forums, revealing that attaching a USB keyboard to the console and pressing the 'O' key brings up the options screen in question. However, further to that, we can confirm that many other keyboard functions are active, including WASD movement and the ability to access specific kit with a single button press. Those hoping for full keyboard and mouse controls will be disappointed though - none of our mice worked at all on the console version of the game. Beyond USB support, it's the status of the console settings that's a touch worrying. 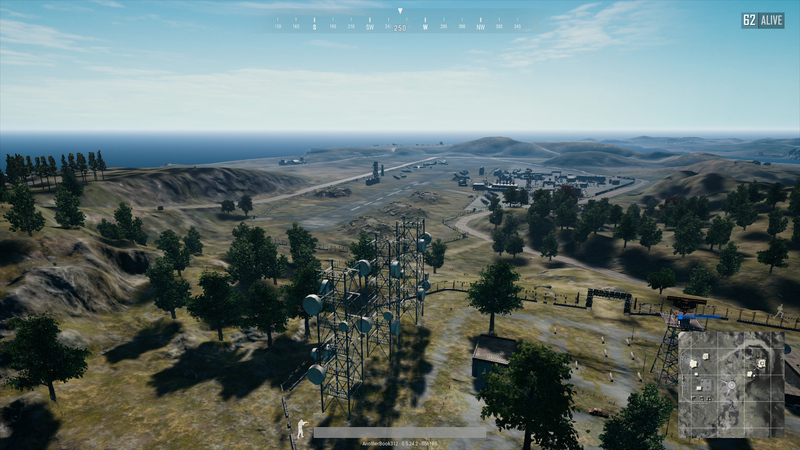 In addition to its frame-rate issues, is the equivalent to PC's very low preset really the best that PUBG can deliver on Xbox One? 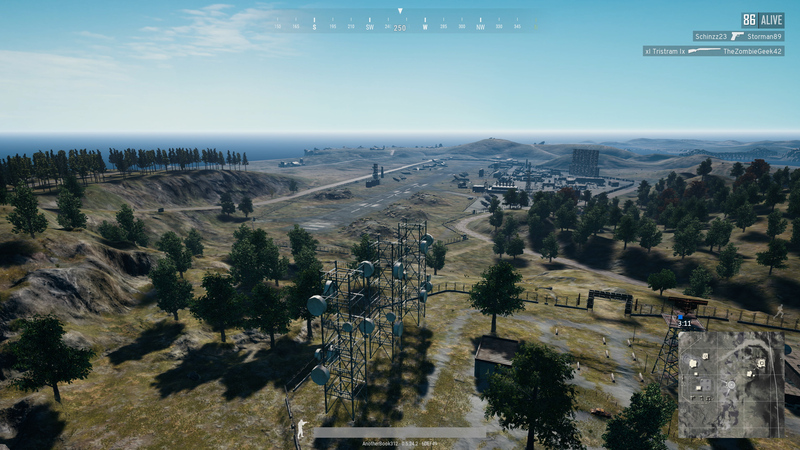 In yesterday's performance analysis, we did indeed confirm native full HD and ultra HD resolution for base Xbox and the X respectively - just as the option screen suggests. However, in our experience, most console ports feature a selection of settings from across the range of presets available, with the aim being to achieve the best balance of visual fidelity and performance. 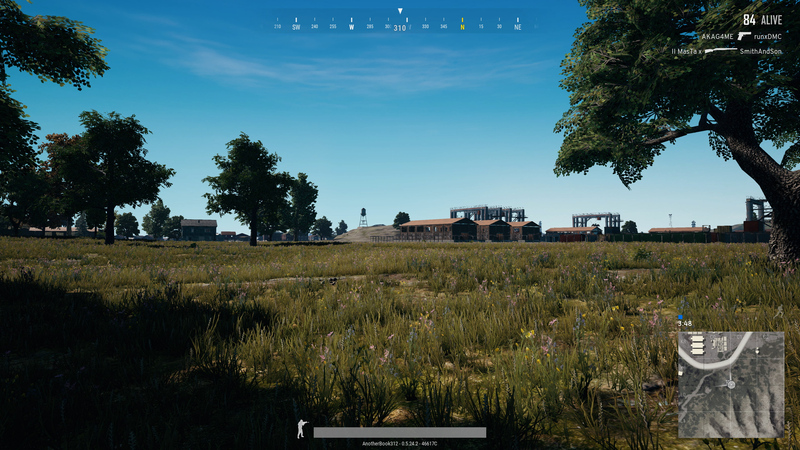 PUBG follows the same principles to a certain extent, but with mixed results. Here's how Xbox One's options screen looks on the X. 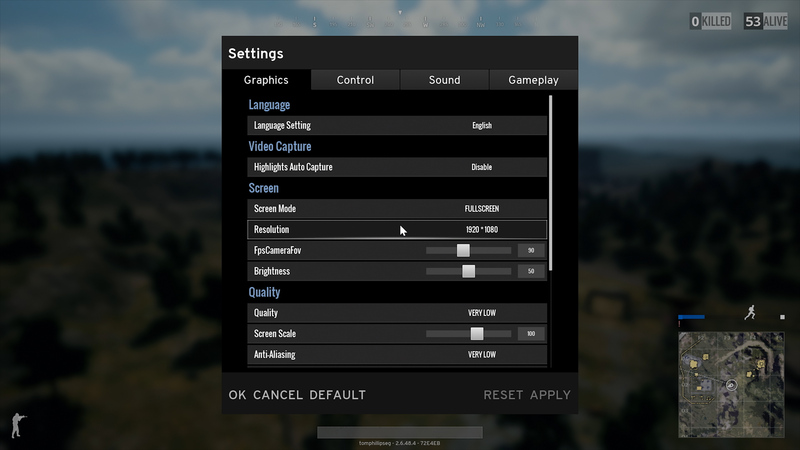 The selectables cannot be adjusted and while the resolution setting is accurate, the general quality preset isn't a complete match for the PC equivalent. Click on the image for a closer look. First up, let's tackle the base Xbox One release. 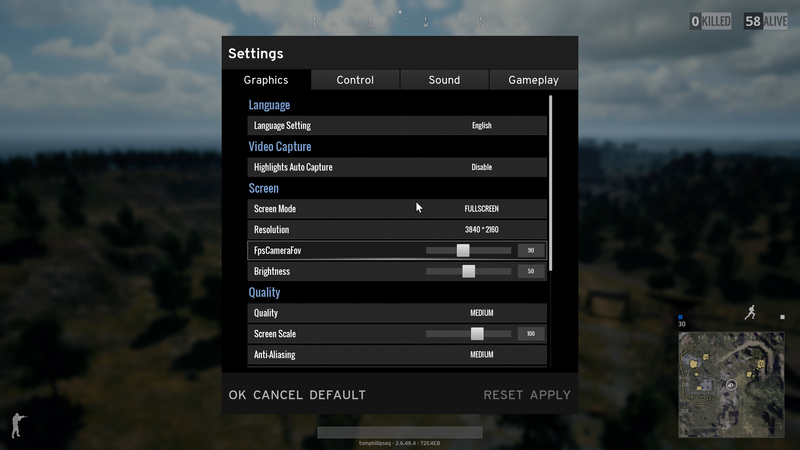 Elements of the presentation are similar to the very low preset, but for better and worse, tweaks to the equivalent PC set-up have been made, so it is definitely not a complete match. A post-process anti-aliasing pass is present, along with ambient occlusion - absent on the low-end PC experience. 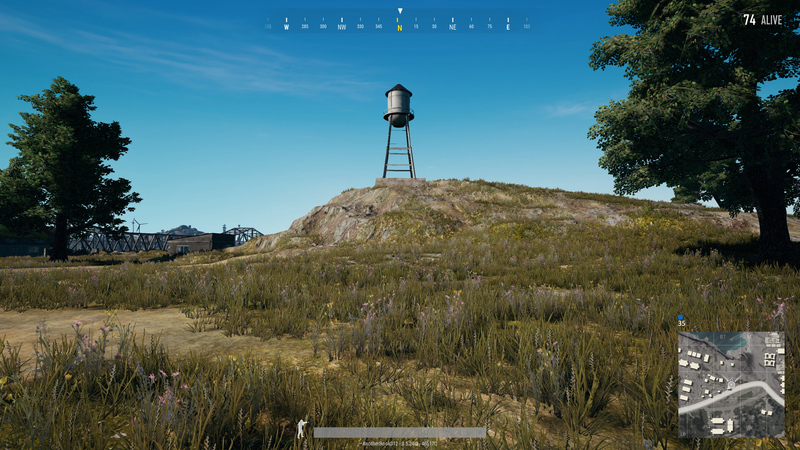 Texture work is also significantly improved on Xbox One, even though its presentation here is still far from ideal. The inclusion of post-AA blurs detail too, which can have an impact on the clarity of some surfaces, particularly in the far distance. 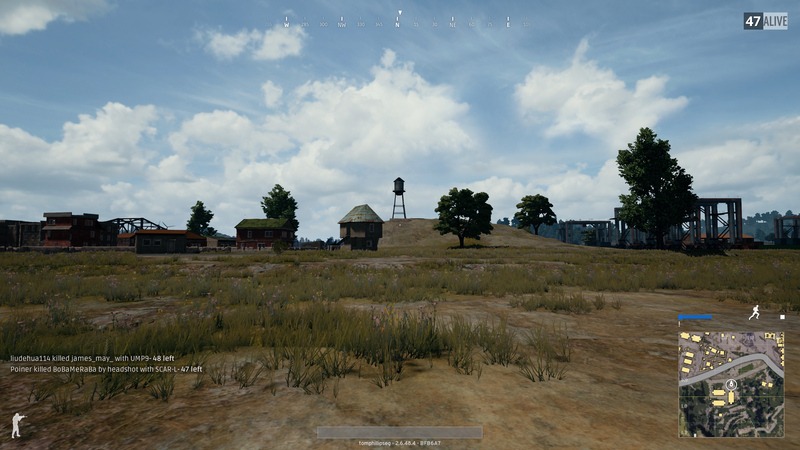 Overall, it's an improvement over PC's bottom tier showing, with a couple of exceptions: draw distance hands the pared back PC experience a clear advantage, while depth of field is absent. Console editions of multi-platform games typically draw upon a selection of medium and high settings, so the overall presentation here on the standard Xbox One is still lacking, especially given the current performance level. Moving onto Xbox One X, there's plenty of commonality with PC's medium preset, but with some variation added to the mix as well. Again, the console version has a big boost to texture quality and we noted some additional clarity too, perhaps via an adjustment to anti-aliasing (though this may simply be down to variation in the time of day - it was impossible to match PC and console here). 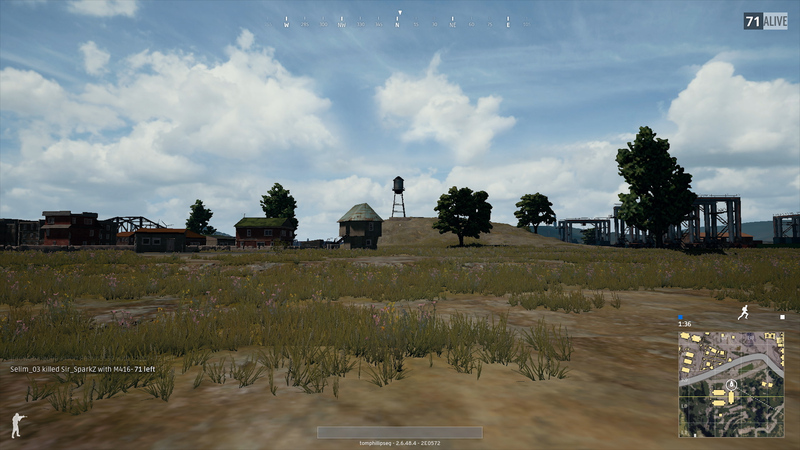 Draw distance is still pared back though, broadly equivalent to the PC version at the low setting, but still an improvement over the base Xbox One. View distance is the focus of this shot. 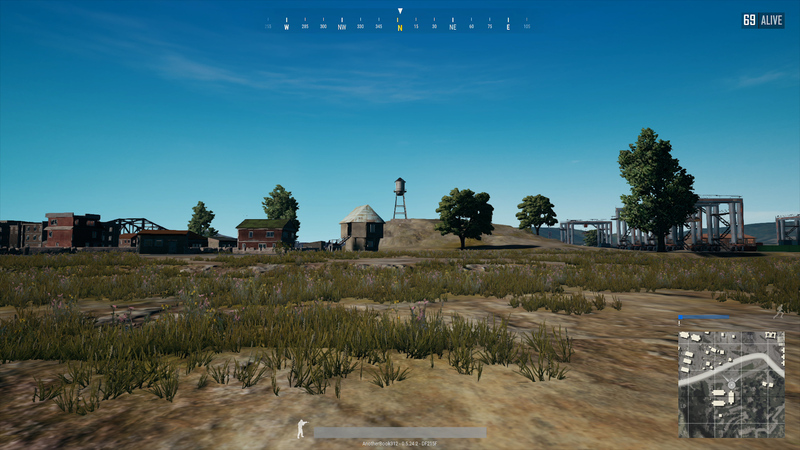 Here, Xbox One X's far distant detail cannot match the PC version running on medium settings, while base Xbox One actually delivers a downgrade compared to PC's very low preset. We couldn't match time of day here, so getting an accurate lock on shadow quality is challenging. 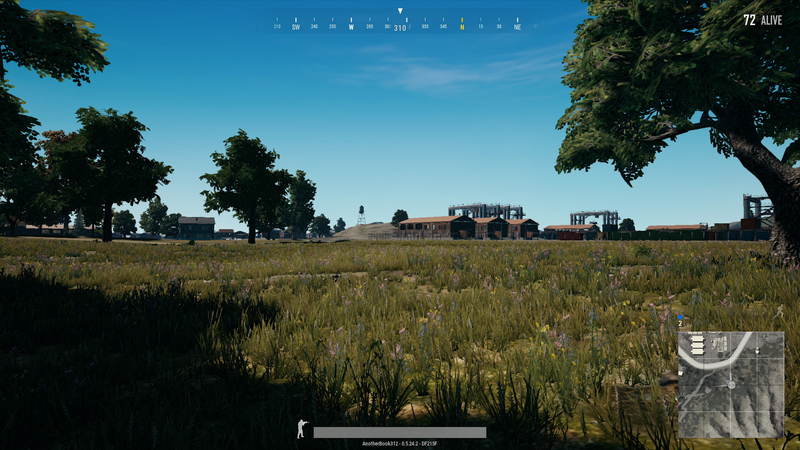 PC and Xbox One X look very similar in this foliage-focused shots. 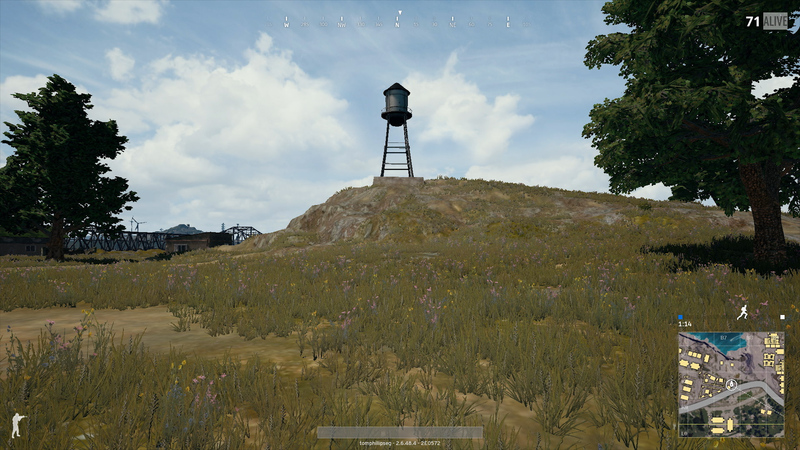 However, Xbox One has pulled in foliage draw distance even compared to the PC version on its lowest preset. The image is also a touch blurrier, possibly owing to the inclusion of a post-process anti-aliasing solution like FXAA on the base console. 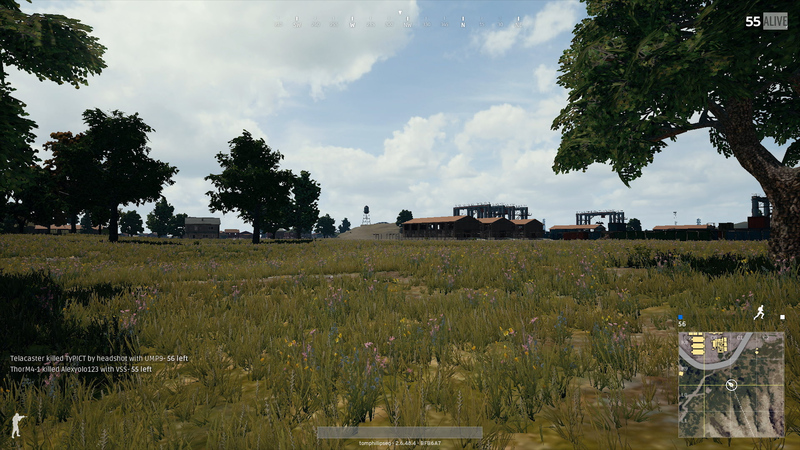 Xbox One X has demonstrably superior ground texture work in this scene, compared to the PC version running at medium settings. 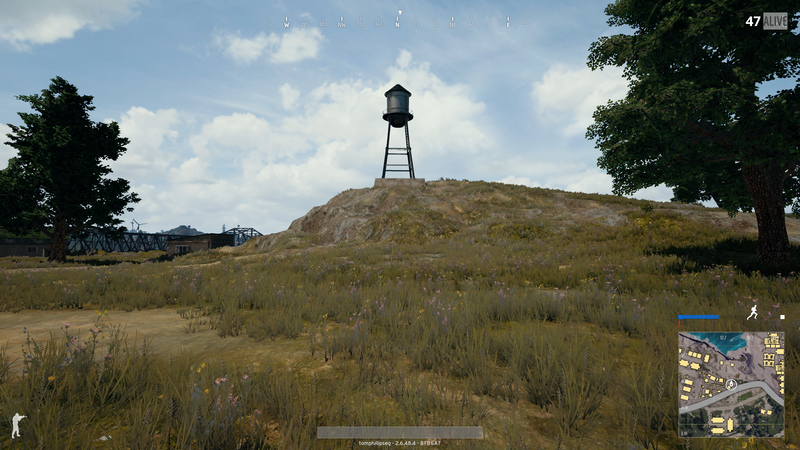 In terms of the base Xbox One, texture quality varies - sometimes it's better than PC's very low, other times it is worse. However, it does have ambient occlusion, which is missing on its PC equivalent. Xbox One X again shows its superior texture quality here, while a variation in anti-aliasing settings may explain the X's cleaner image overall. Once again, there's significant variation in texture quality between Xbox One and the very low setting. Close-up textures are clearly more defined, while things are muddier further out, perhaps owing to differences in anti-aliasing. Yes, the options screen itself throws up an interesting comparison point - namely a variation in depth of field quality across our chosen subjects here, and its omission on base Xbox One. It's an interesting scenario overall - the options screen seems to be a hangover of the porting process as opposed to any kind of hard and fast guide to what the consoles are actually displaying. Perhaps we should consider these settings as the starting point on which the developers began work before making platform-specific tweaks. Xbox One X is broadly a match for the medium preset, but there's much more variance on the base Xbox side of things. It's mostly for the better, thankfully, but it's a touch disappointing to see that although key areas are enhanced, Xbox One can still dip below PC at its lowest level in other areas. All the info on the next Call of Duty, in one convenient place. 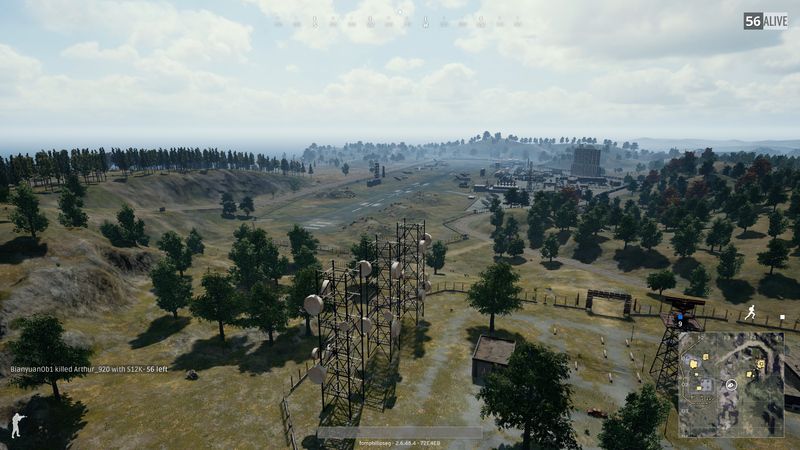 In terms of commonality between the two consoles, it's draw distance that seems to be the main trouble spot for the developer, necessitating cutbacks. The 5GB of memory available to Xbox One and the 9GB on the X have been utilised to some degree with higher quality assets, but with that said, the overall presentation is still rough in this respect: PC's ultra-level textures are a clear upgrade over the X's output here, despite the console's surfeit of RAM. 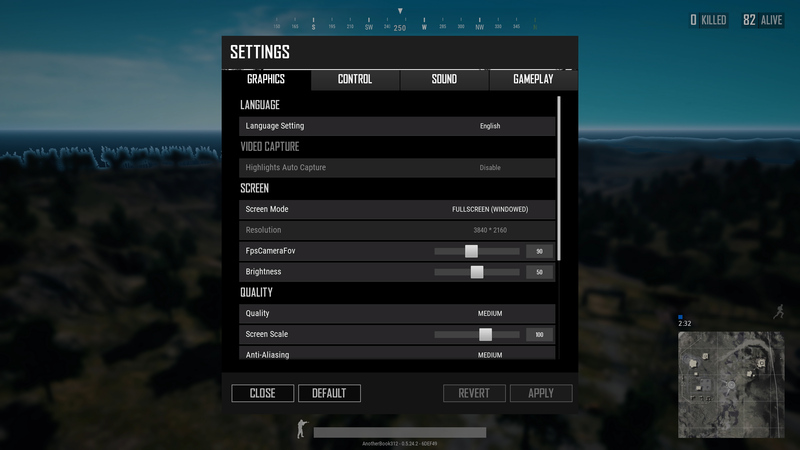 The presence of keyboard support at all - and by extension, access to the options screen - is likely a factor of the game's early access status and liable to be removed in a future update. The fact that users can access these features does suggest that it's very early days for the Xbox version of the game, which gives us hope that the standard of the port can be improved significantly. 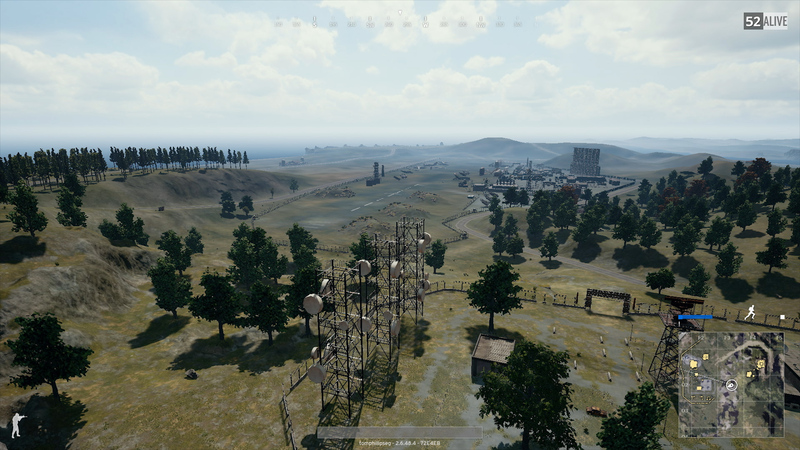 From our perspective, there's still a lot of work required to get Xbox PUBG into a decent state, with significantly improved performance and tighter controller response the areas most in need of attention. We have our fingers crossed that much-needed improvements for the Xbox port will arrive soon.